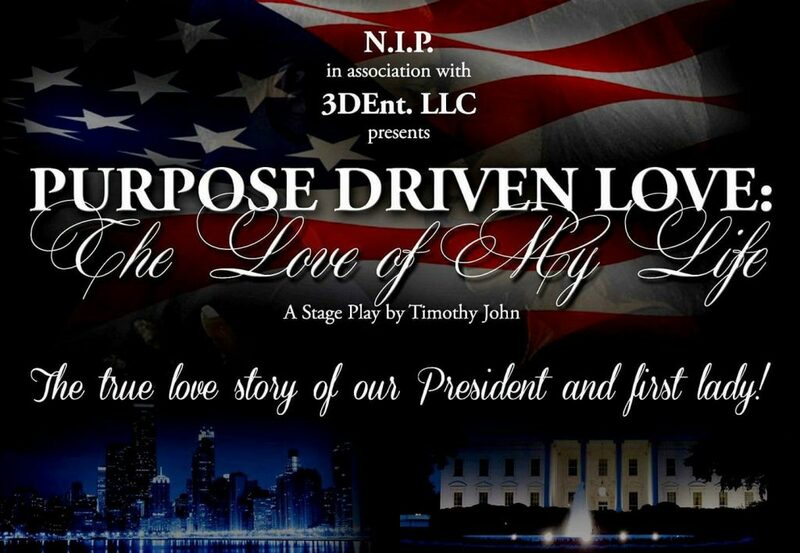 From Chicago’s law office to Washington DC’s oval office, it’s the true love story of Barack & Michelle Obama! Its an intimate look into their journey that started as coworkers and turned into a power couple making history. A great love story with comedy, music, & engaging dialogue. The show features the Obama family with cameos by the Clintons, Palin, & Trump! We’re filming the live stage show in front of a studio audience Sunday February 10th, then the feature movie March 3rd-9th. Email NIPENTINC@GMAIL.COM name, number, availability, full length pictures, & skills for consideration.